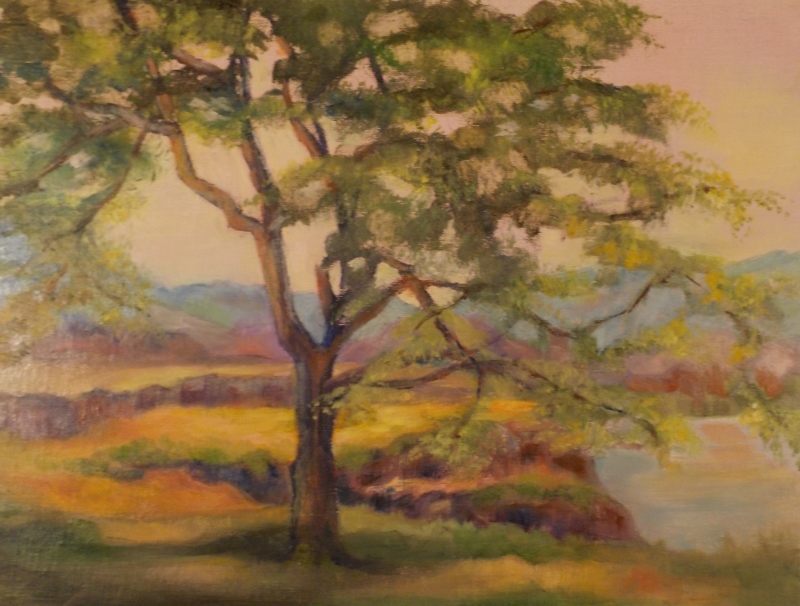 Gabriella Ball spent her childhood in Boise and moved to the Palouse in the late 1960s. 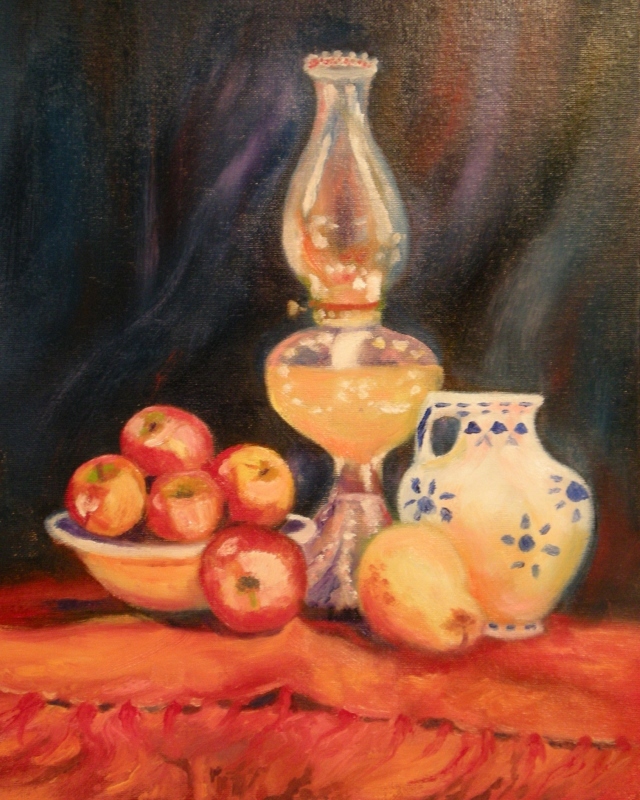 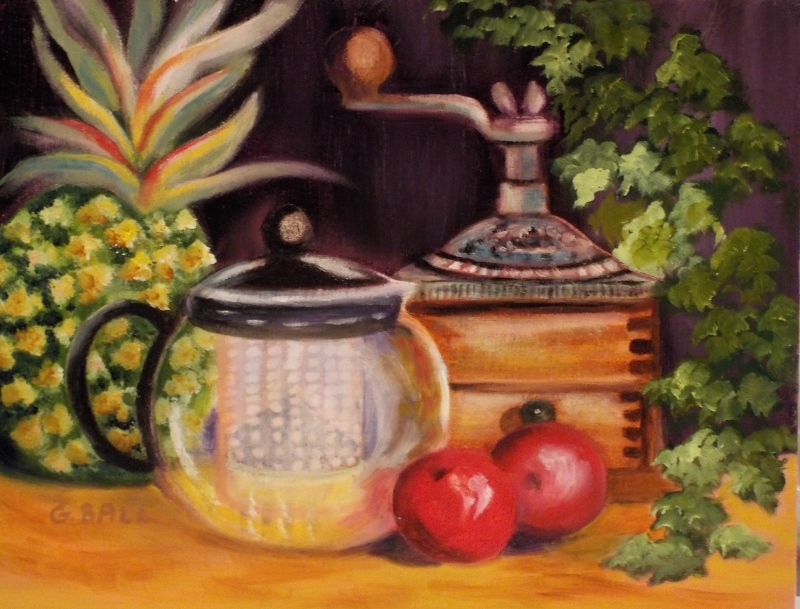 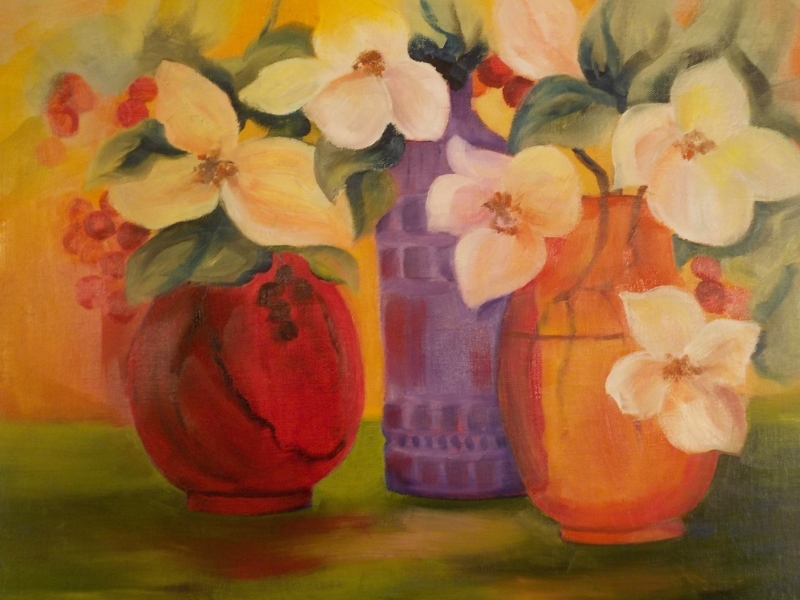 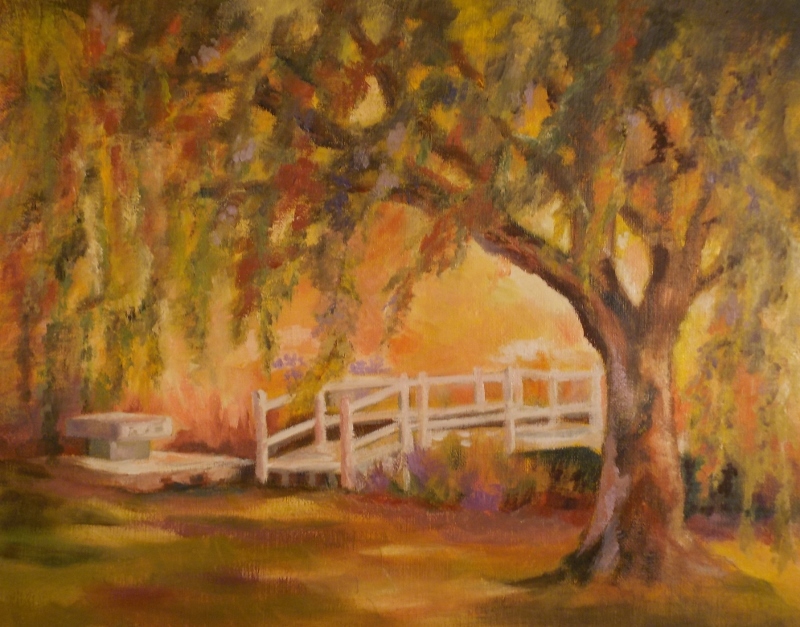 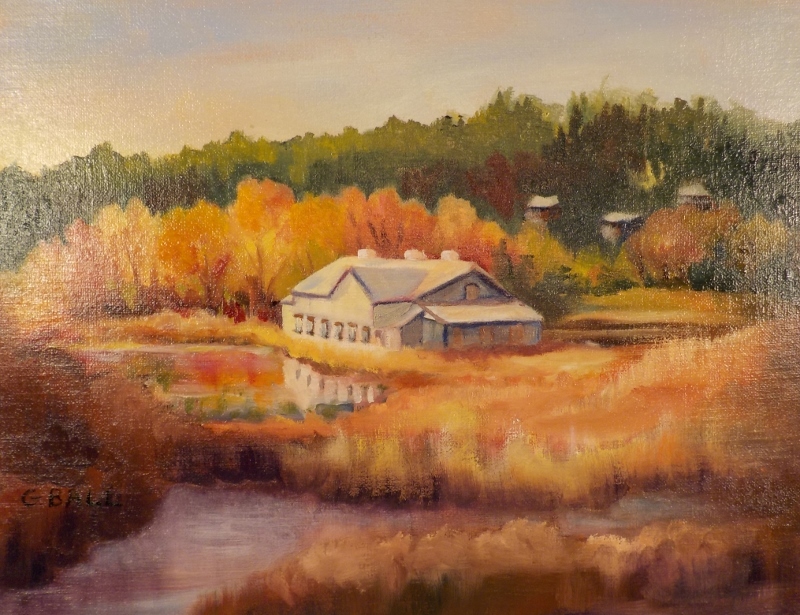 She began studying watercolor painting about ten years ago and also enjoys painting in oils. 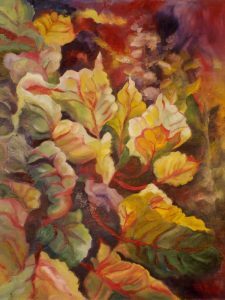 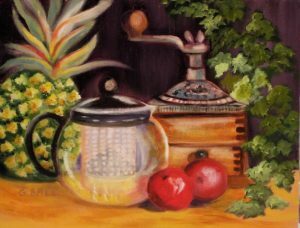 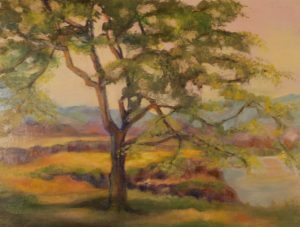 In addition to her membership in the Valley Art Center, she is active in the Palouse Watercolor Socius and several other regional artist guilds. Many of her works are available for sale. 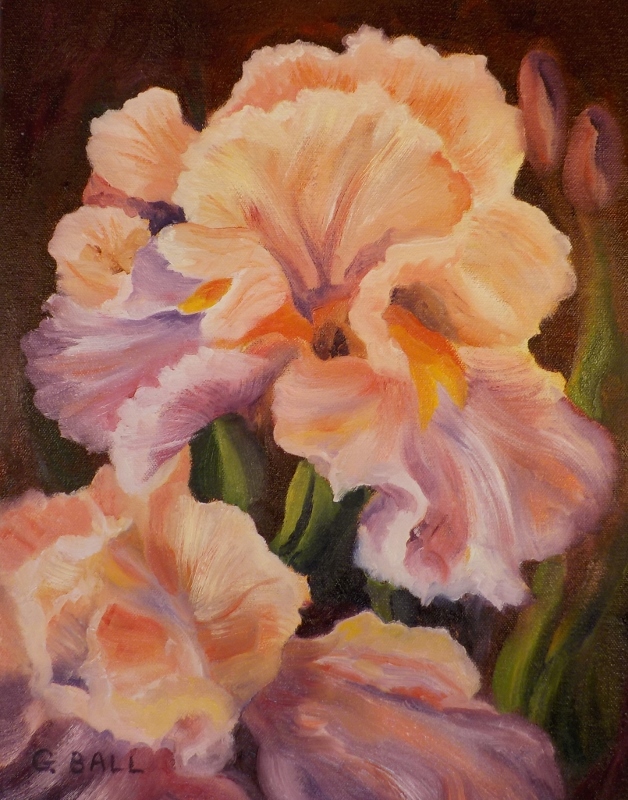 If you’re interested in purchasing any of her works, she would be happy to visit with you.